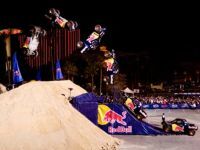 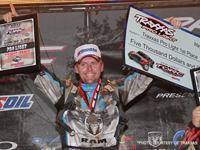 News > International > WINNERS! 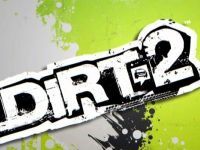 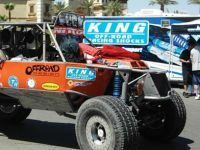 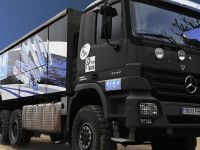 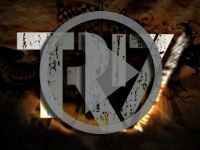 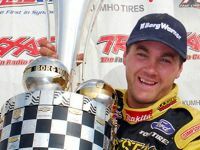 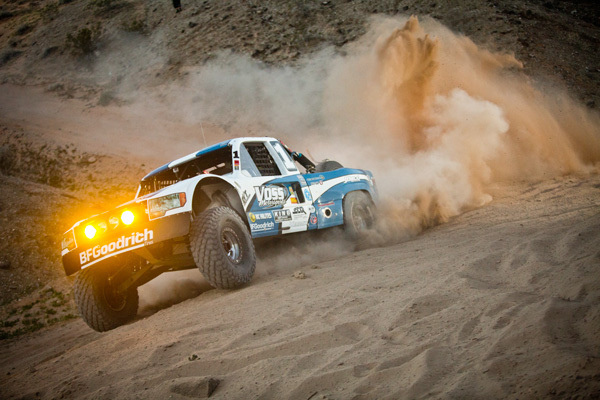 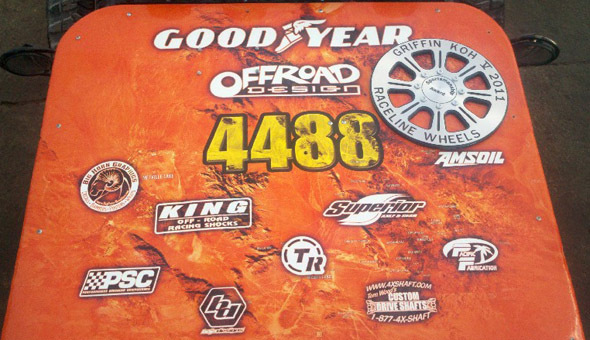 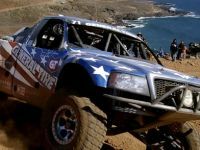 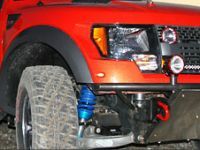 King Shocks is proud to have played a role in the outstanding victory achieved by the Fab School, General Tire, Ford Raptor team in the 2011 Dakar Rally. 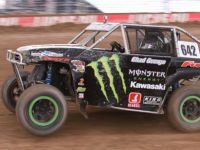 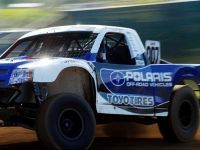 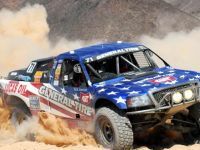 If you would have said two weeks ago, that a newly formed American team with a skeleton crew and a shoestring budget would go on to win the Open Production class at the Dakar Rally in a basically stock Ford Raptor, it would have been met with a bit of skepticism. 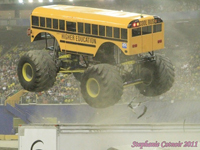 Incredibly, that’s exactly what happened. 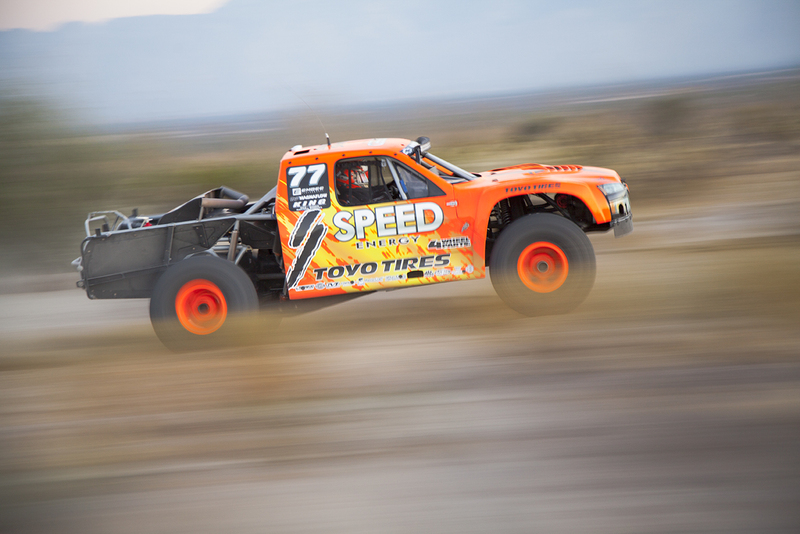 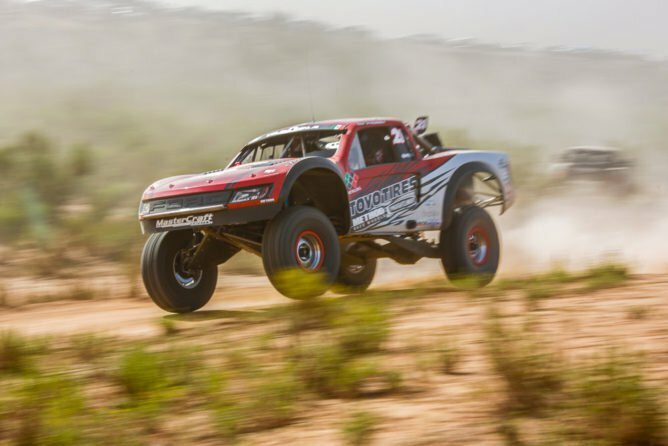 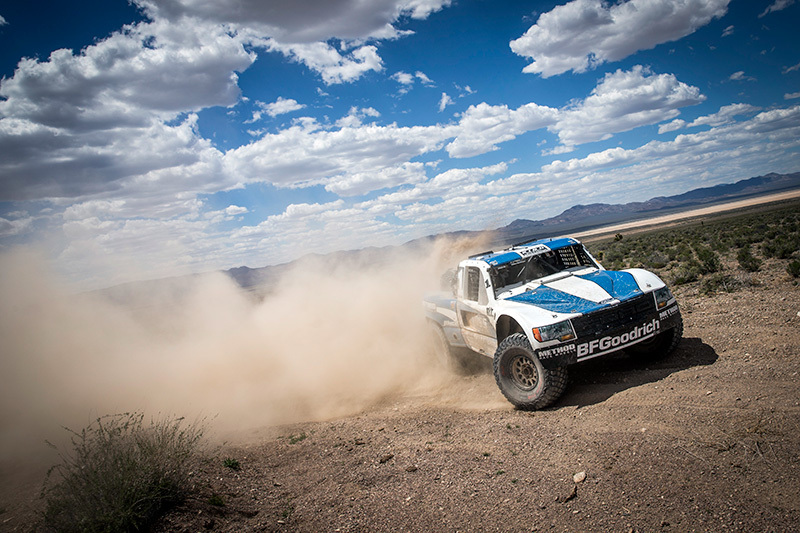 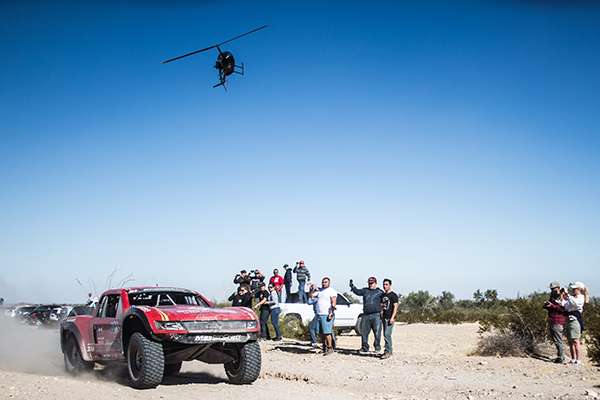 With only a few hours of test time on the Raptor, the team set off to Argentina to take part in one of the greatest challenges in motorsports. 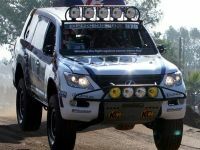 Nobody dared to dream of a victory, they hoped to merely survive the 9500 kilometer, 14 day event and make it to the finish. 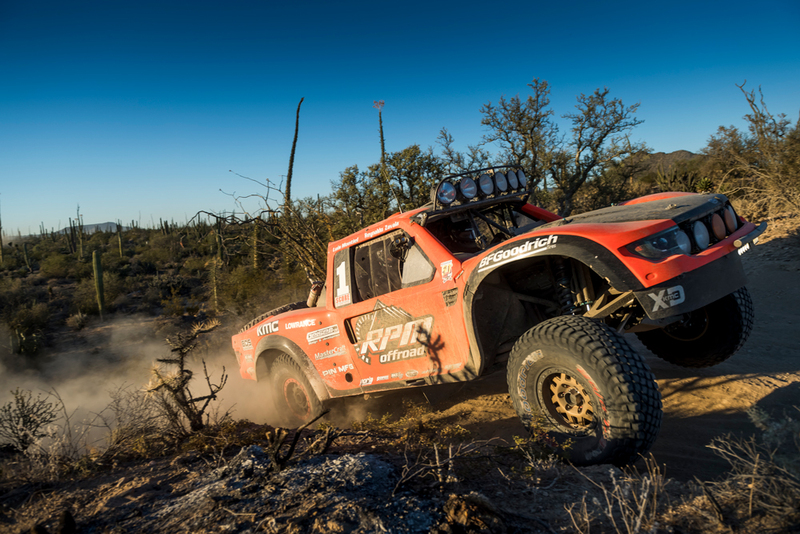 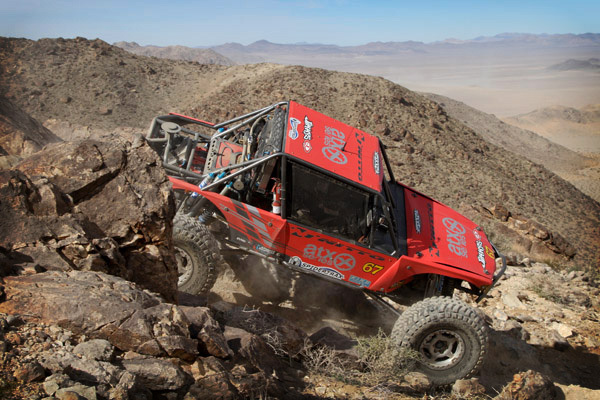 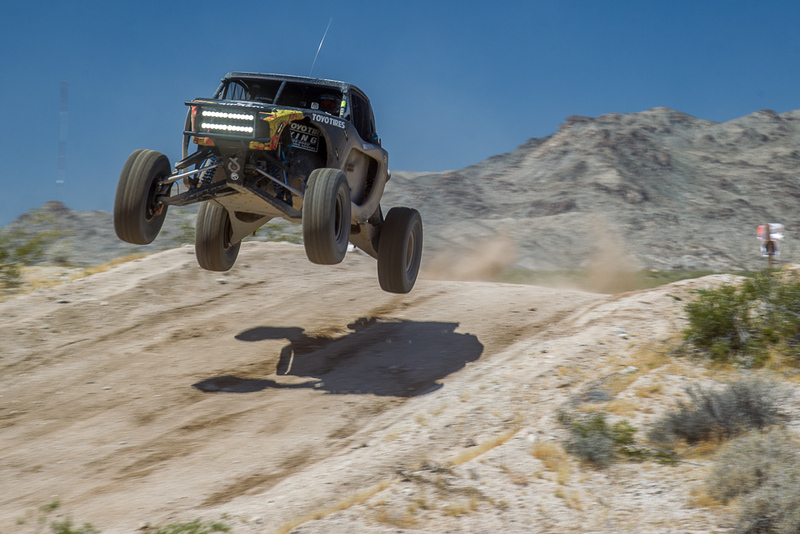 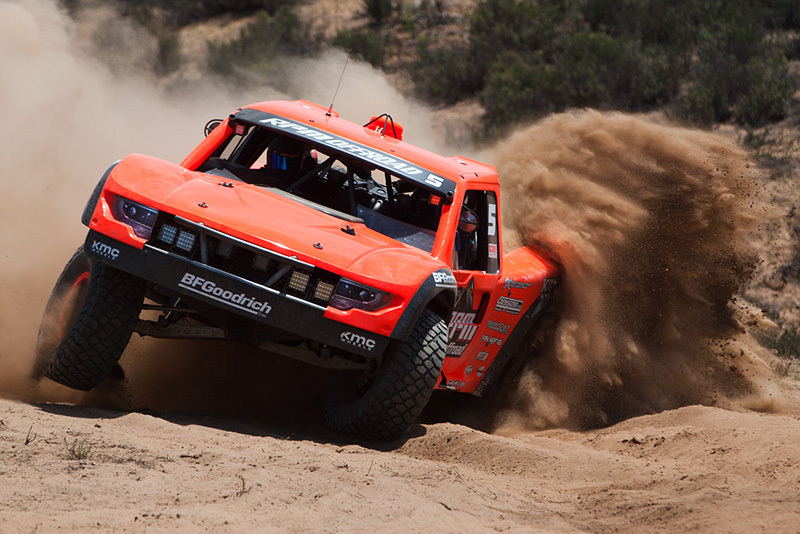 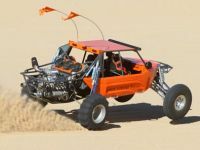 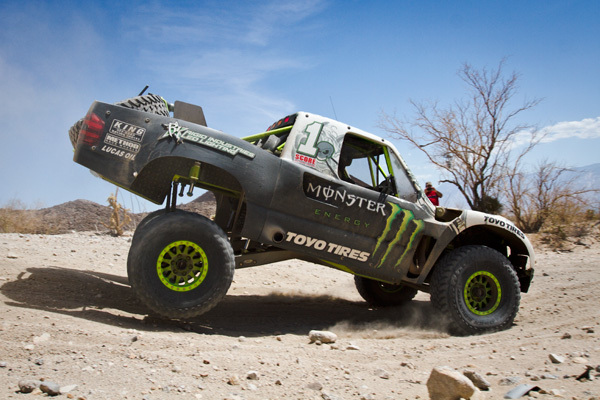 As others got lost, broke down or crashed, the Raptor team steadily moved up in the standings to finish 1st in the Open Production class and 40th overall, an amazing result. 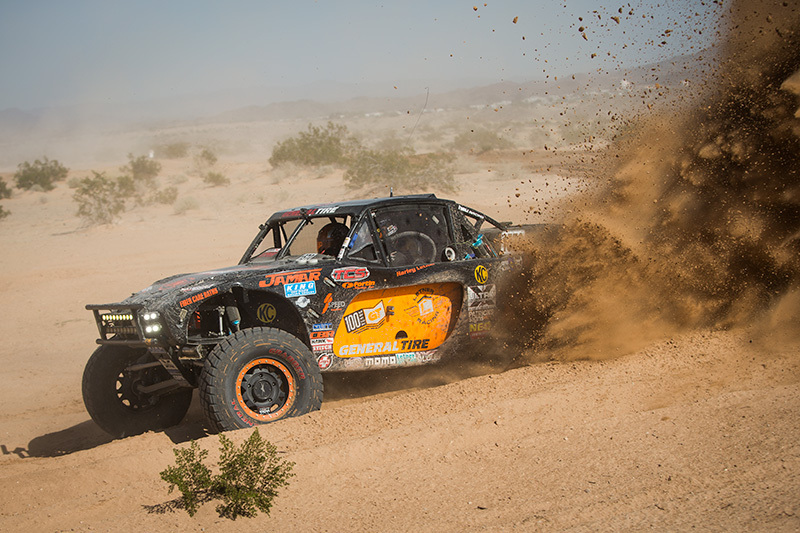 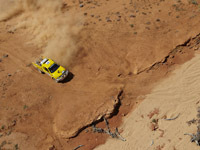 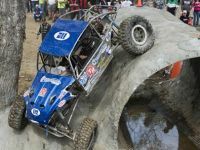 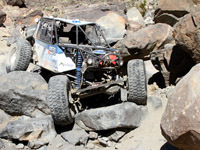 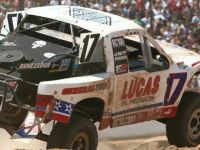 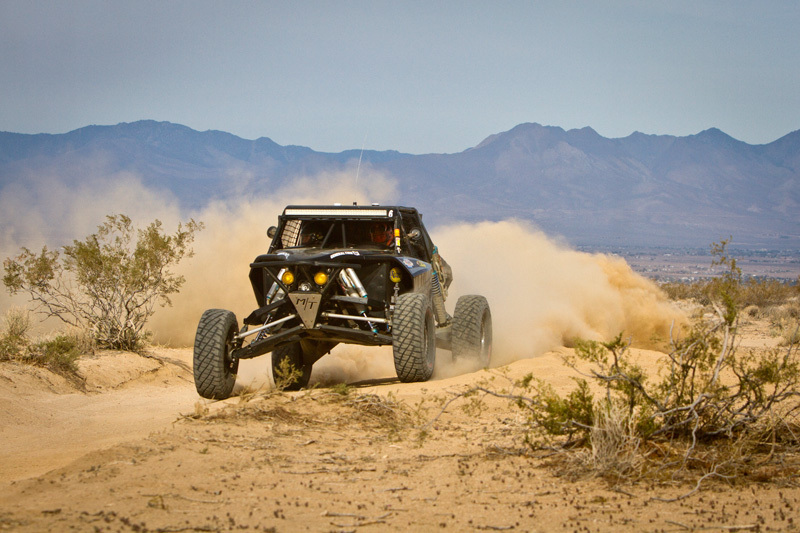 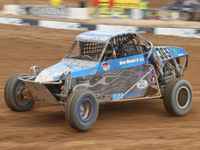 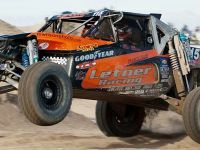 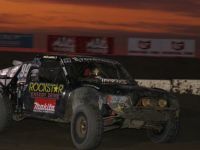 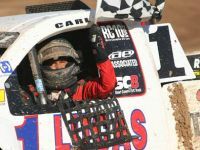 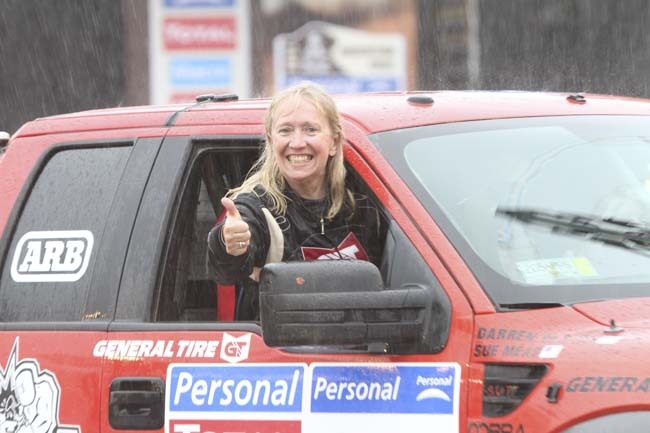 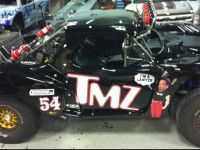 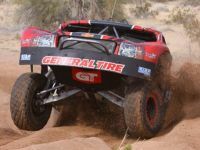 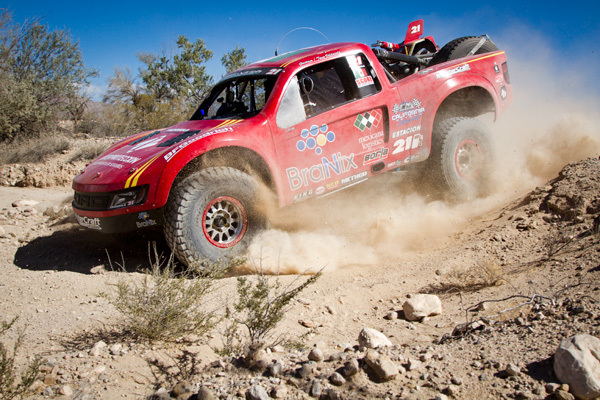 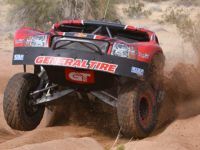 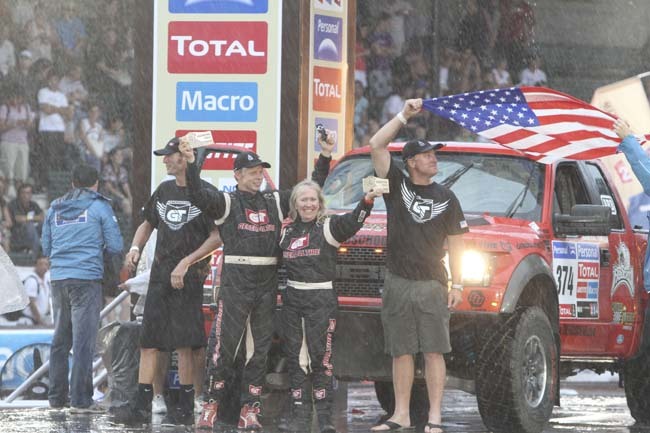 The win puts driver Sue Mead in the record books for being the first American woman to win her class at the Dakar Rally. 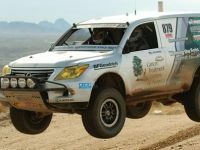 The team’s success has also reaffirmed the immense talents and abilities of team manager/ co-driver Darren Skilton and crew chiefs Troy Johnson and Dan Moore. 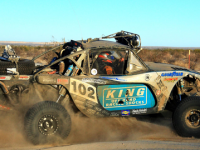 Congratulations are also owed to Media Manager Chris Collard for his tremendous work documenting the epic journey in the most hostile of conditions. 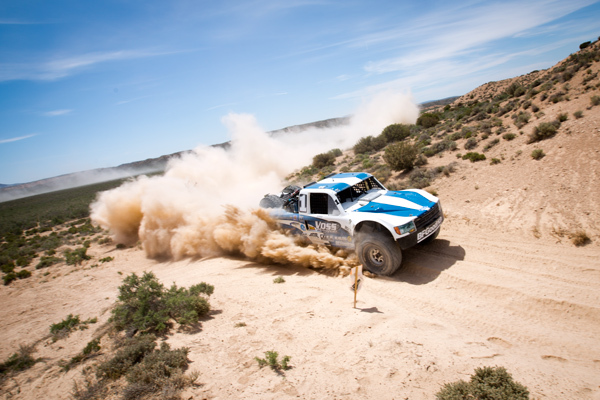 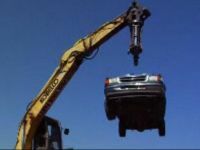 This victory shows what can be achieved by a small but dedicated team of highly skilled people and a reliable vehicle fitted with key components to enhance it’s performance. 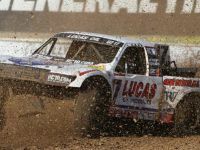 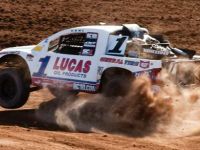 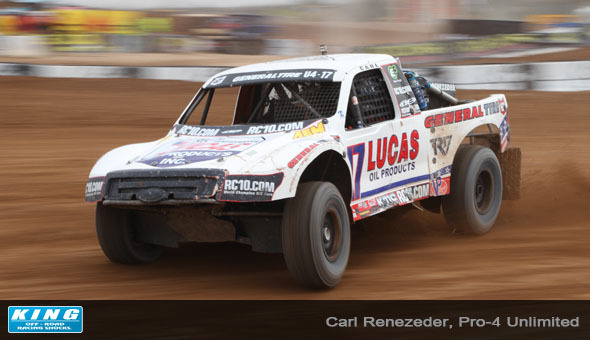 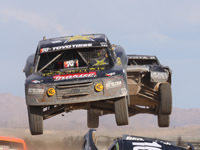 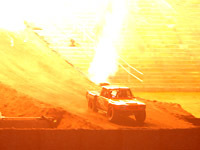 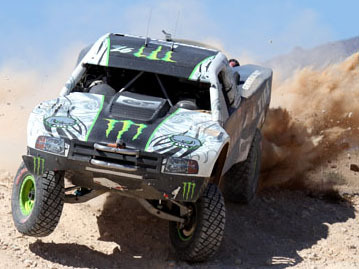 The secret to driving a stock vehicle at race speeds in such brutal terrain is driver control. 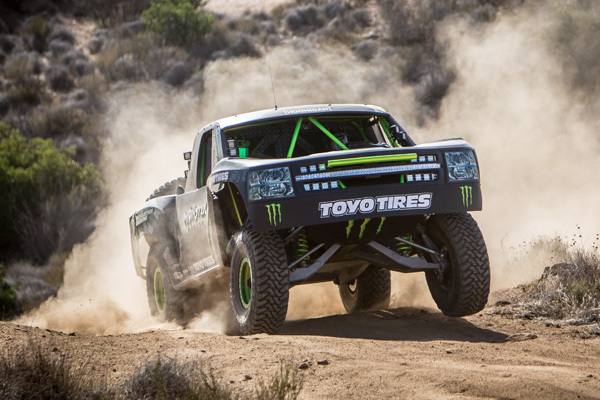 You can only accelerate, brake or steer while the tires are on the ground. 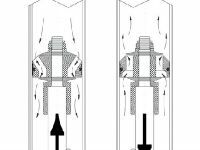 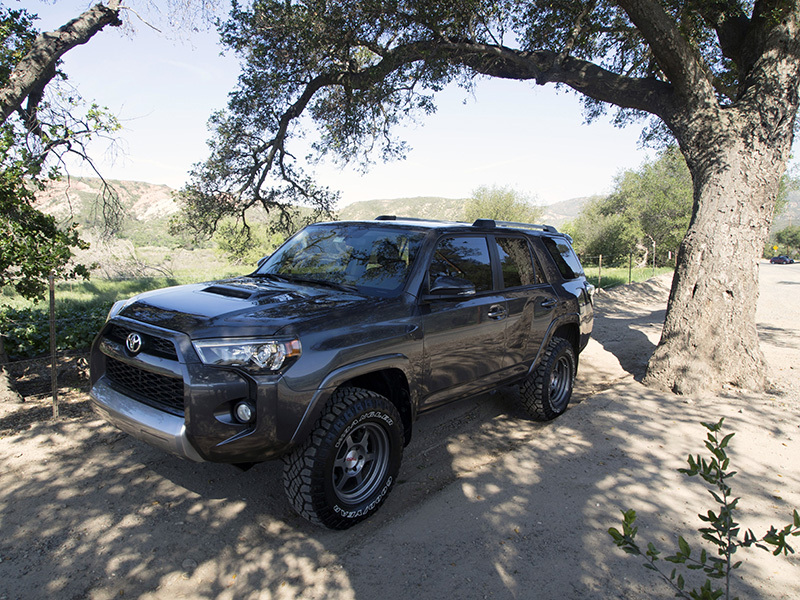 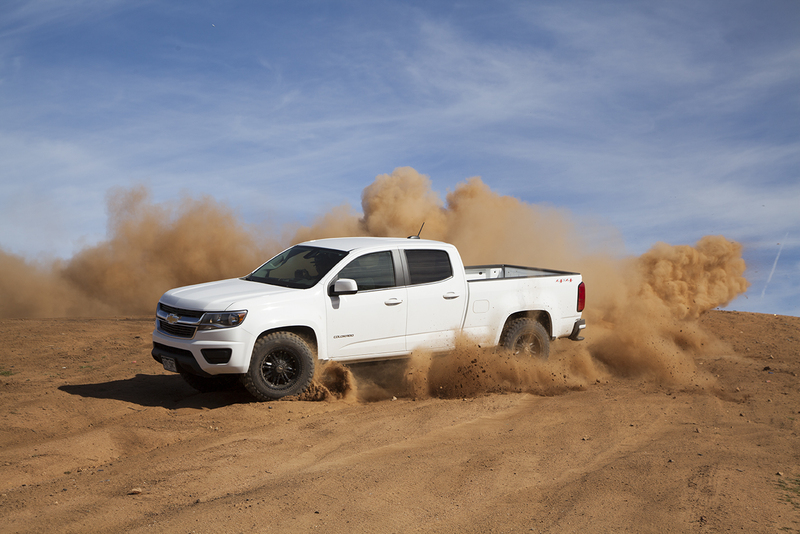 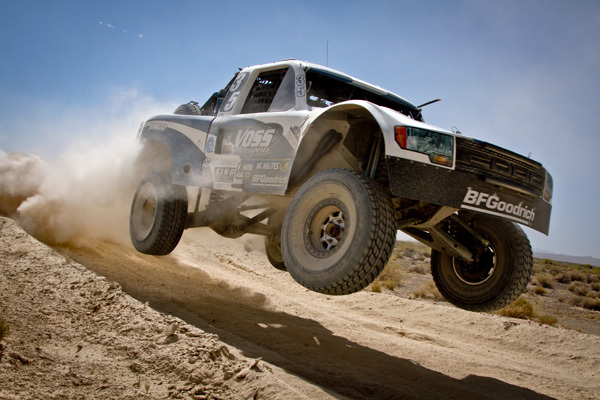 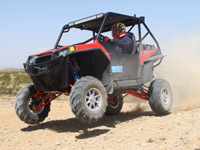 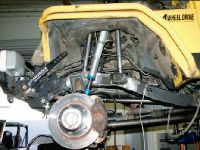 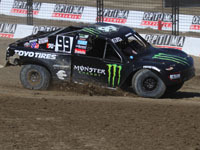 Your suspension needs to soak up the incredible forces it sees without transferring those forces through the vehicle. 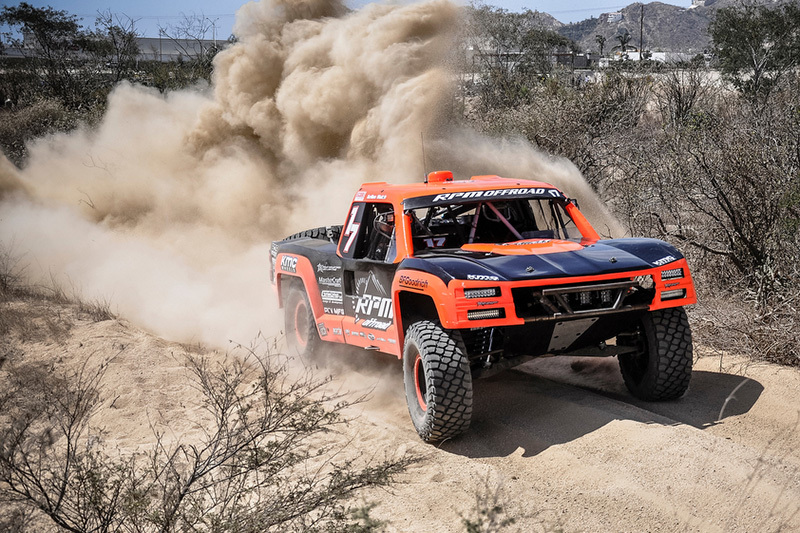 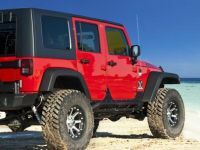 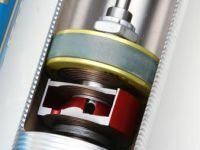 The 3.0-inch King shocks provided increased damping control and the precise tuning needed to get the maximum performance from the Raptor’s suspension. 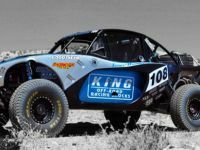 Look for the same 3.0 Performance Shocks used on the Dakar winning Raptor to be available as a kit from King Shocks in the near future. 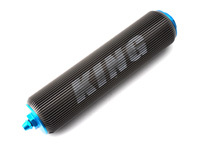 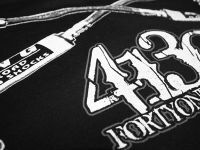 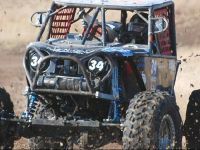  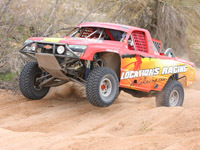 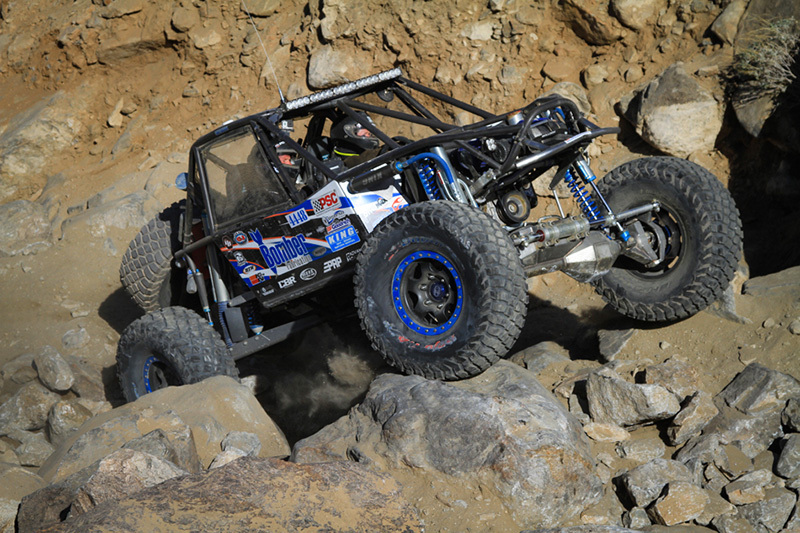 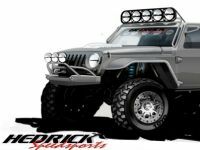 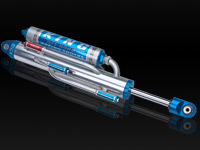 When you need performance and durability that is second to none look to King Shocks.